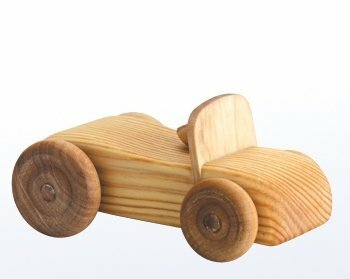 The simple design and natural colour of this little wooden toy car allow for plenty of imaginative play. 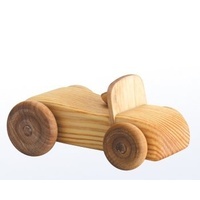 Fuel efficient and sturdy enough to withstand a busy day's driving; durable enough to allow for generations of play! 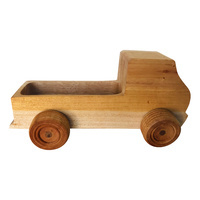 Made from solid wood and finished with a light coating of Linseed oil. 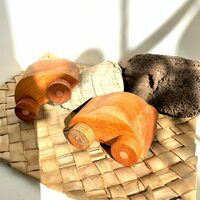 Beautifully crafted in Sweden.